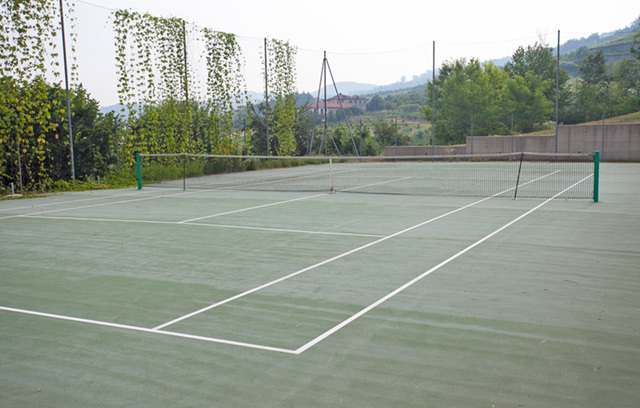 Country stone house & tennis court in the heart of the Langhe vineyards - suitable for private of business use, should been seen to be appreciated. 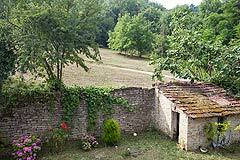 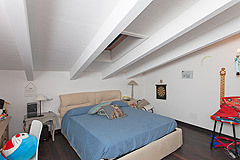 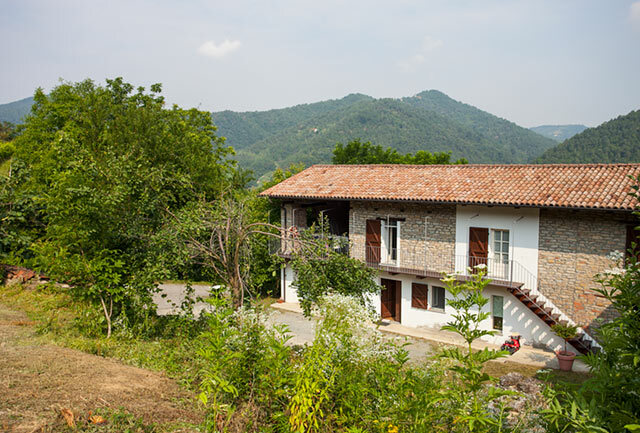 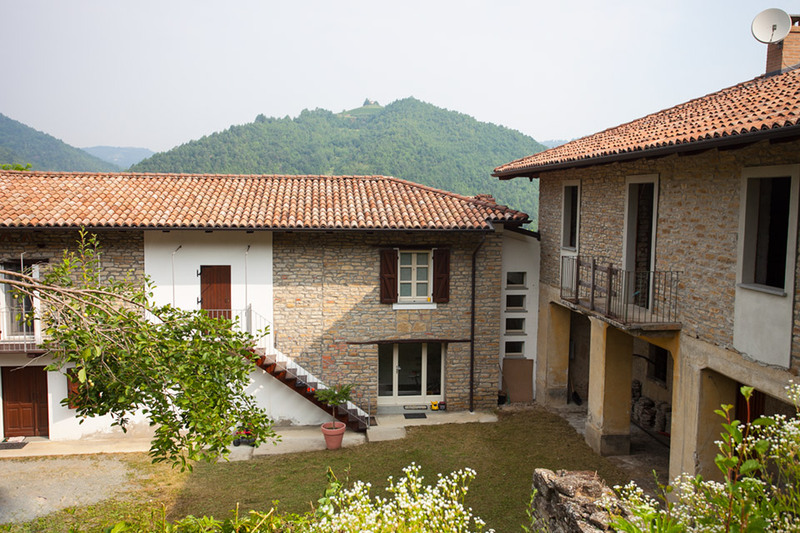 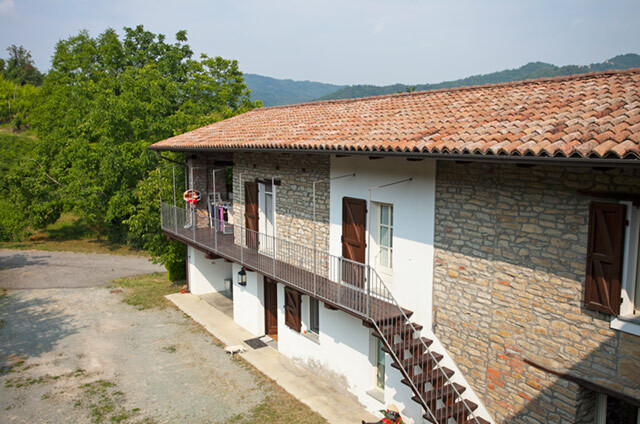 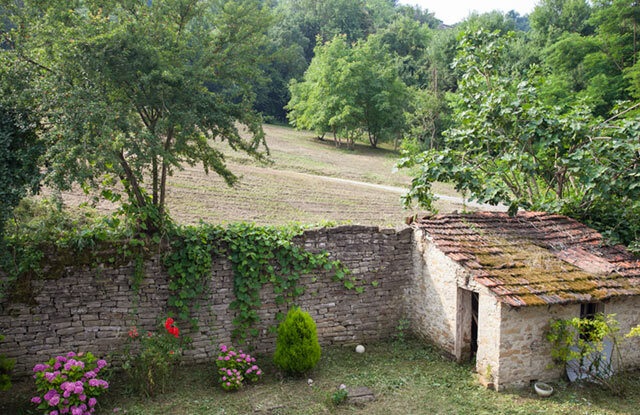 L shaped Langhe stone property situated in a panoramic location with views over the Langhe countryside and vineyards. 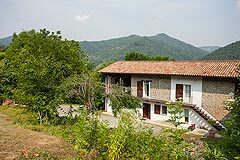 Located in a tranquil private position, yet just a short drive to a number if picturesque villages that boast an excellent infrastructure with general store, restaurants, bar, delicatessen and fresh pasta store. The larger towns of Alba and Santo Stefano Belbo are just a short drive away. Milan, Turin, the Italian Riviera, Italian Lakes and Alpine ski resorts are all close by. 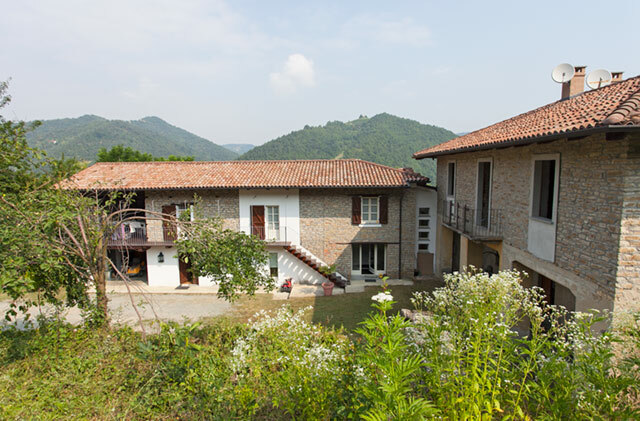 This traditional L shaped Langhe stone farmhouse has been carefully and lovingly restored to high standards and provide quality accommodation with a Tennis court. 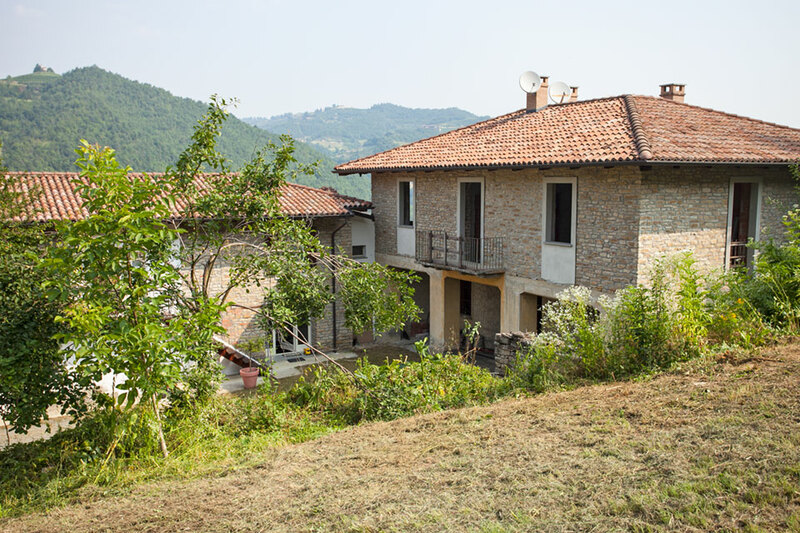 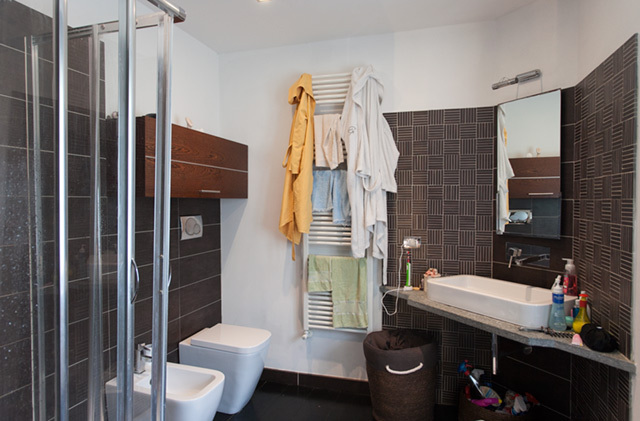 Currently the property is divided Into two Independent houses with the possibly to easily connect to create on very large house if required. 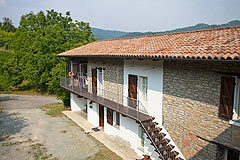 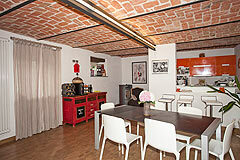 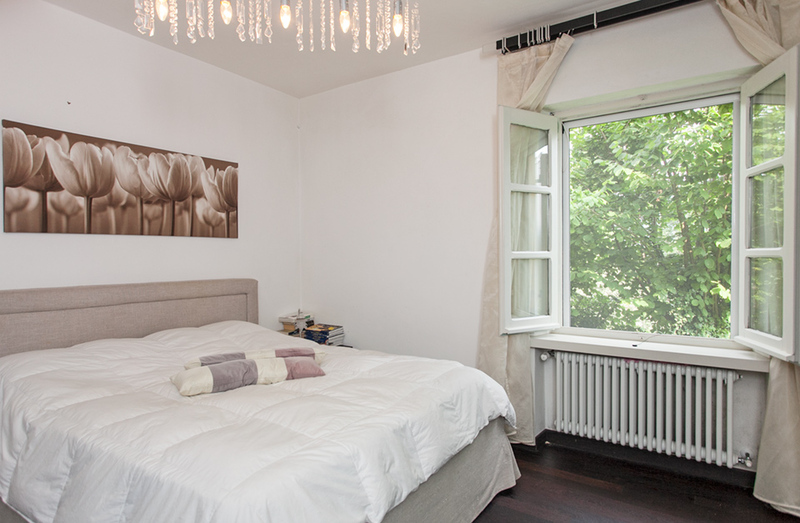 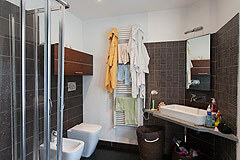 House 1 is beautiful it and perfectly restored providing ready to move into quality accommodation. House 2 is structurally restored in just requires final finishing and personalisation to ones individual tastes. 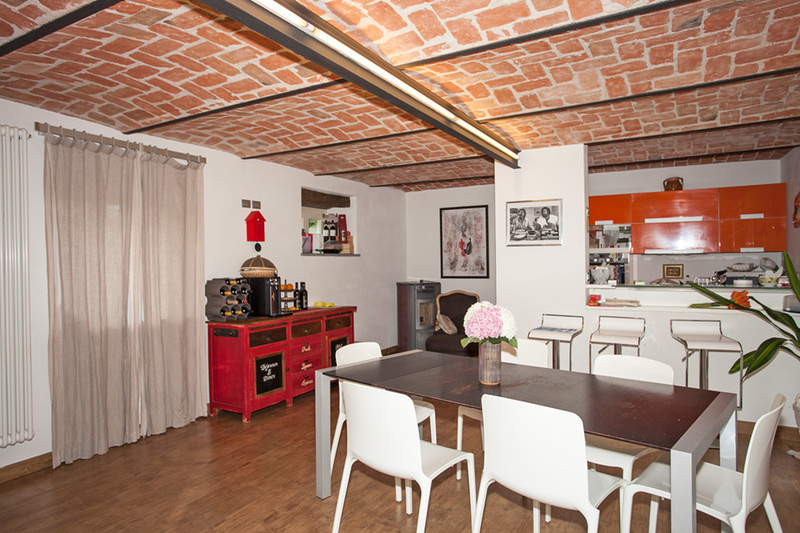 Brick vaulted ceilings, exposed stone walls, original fireplaces, and wooden beamed ceilings. Wonderful spacious living room,/kitchen - features of this room include brick vaulted ceiling, wood floor and Lucerne stone. 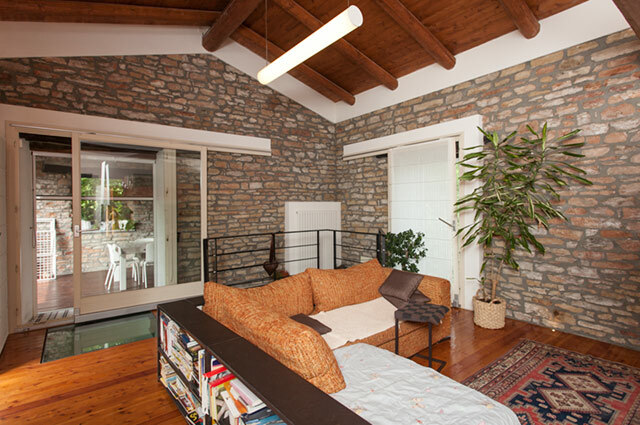 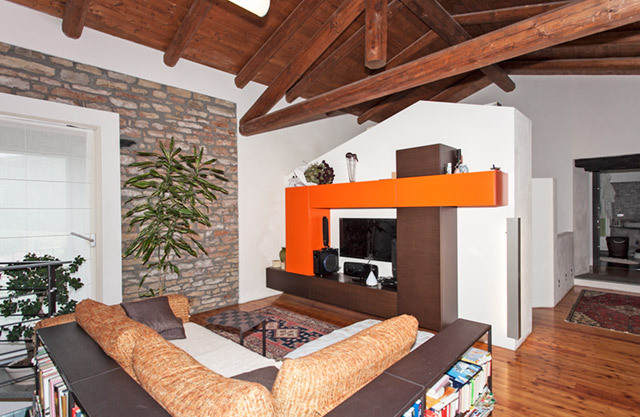 Further spacious living room featuring exposed Langhe stone and high wooden beamed ceiling. 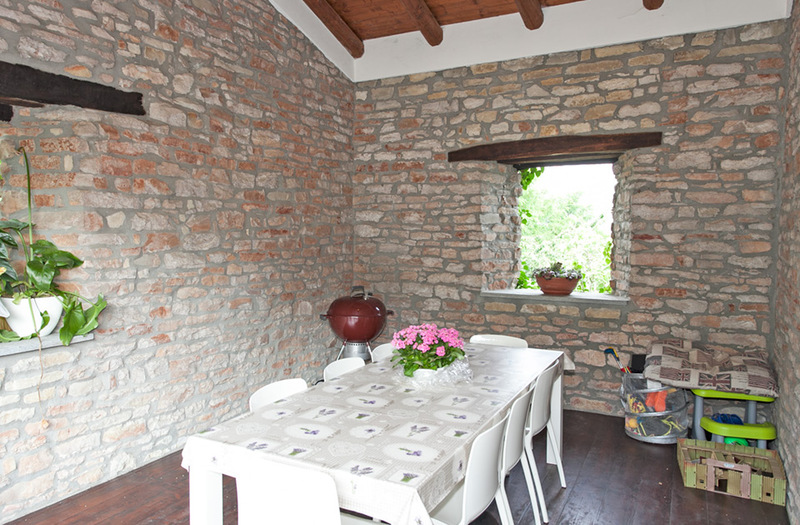 This room has immediate access to a traditional Piemontese balcony and a large covered terrace to the side which is perfect for alfresco dining, BBQs and enjoying the Italian outdoor lifestyle. 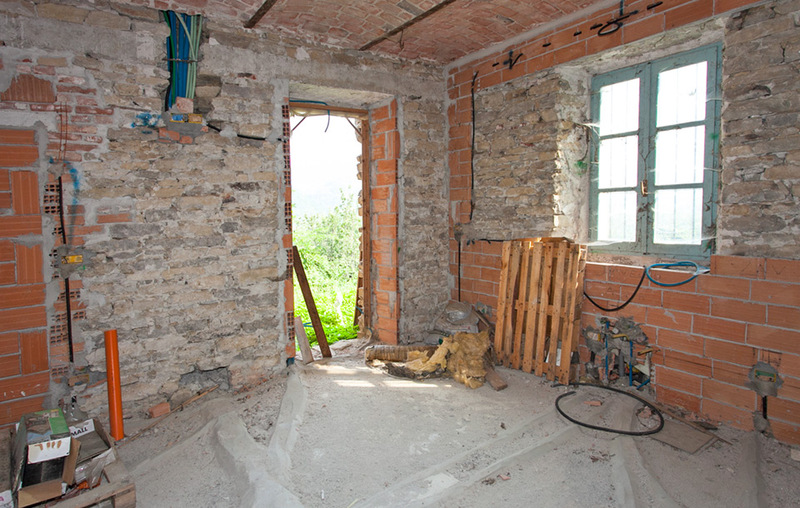 Internal stairs to lower floor. This house is for final finishing, it requires, flooring, windows, bathroom furniture and a kitchen. 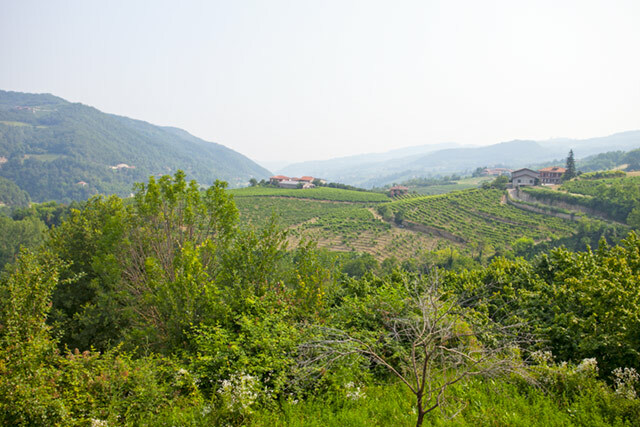 The estate totals 30000 sqm of grounds which consist of the courtyard area, meadowland and woodland. There is ample space to create a large swimming pool. 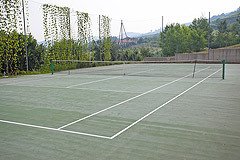 The property has a tennis court. This property could be perfect for two families, to create one very large luxury home, or have guest bed and breakfast rooms or apartments.